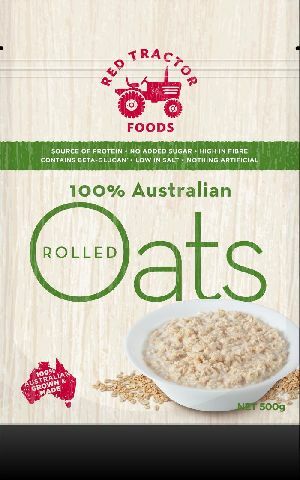 The delicious, natural goodness of Red Tractor Oats are 100% sourced from Australia’s clean green environment in the Wimmera and Lime Stone Coast. 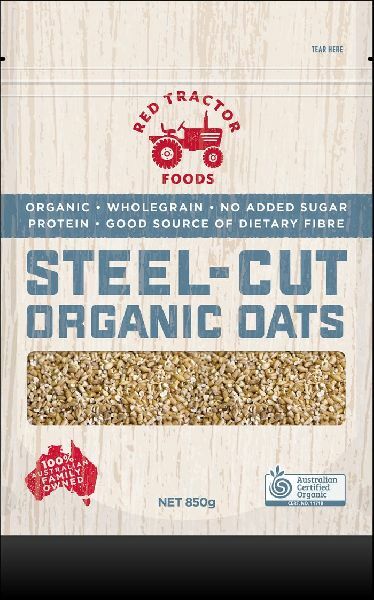 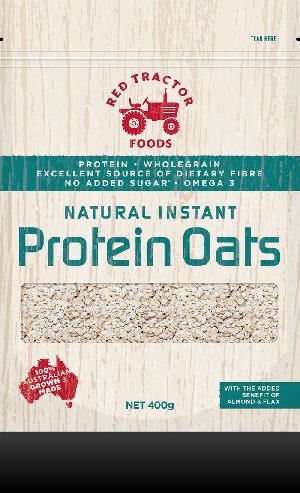 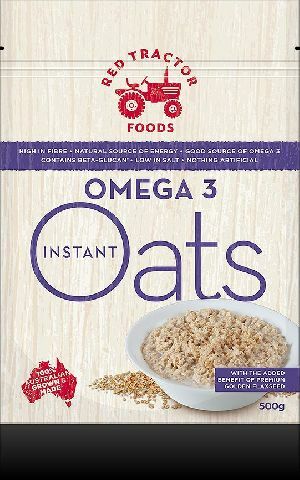 Red Tractor Oats are milled by an iconic Australian farming business with over 40 years of experience in manufacturing premium Australian Oats and Grains. The rich, fertile & expansive soils of South Eastern Australia and Western Victoria are a prime growing environment for the highest quality oats and grains. 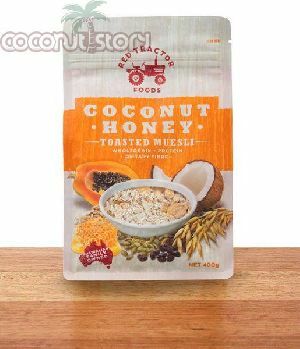 Only superior oat varieties are selected for their taste & nutritional quality delivering the best possible product for you to eat.